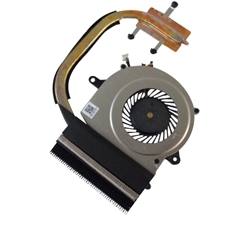 Description: New Acer laptop cpu fan and heatsink. This is the UMA version. Compatible Part #'s: 60.MSSN7.001, DFS531005PL0T. Acer Aspire R3-431T, R3-471T, R3-471TG.